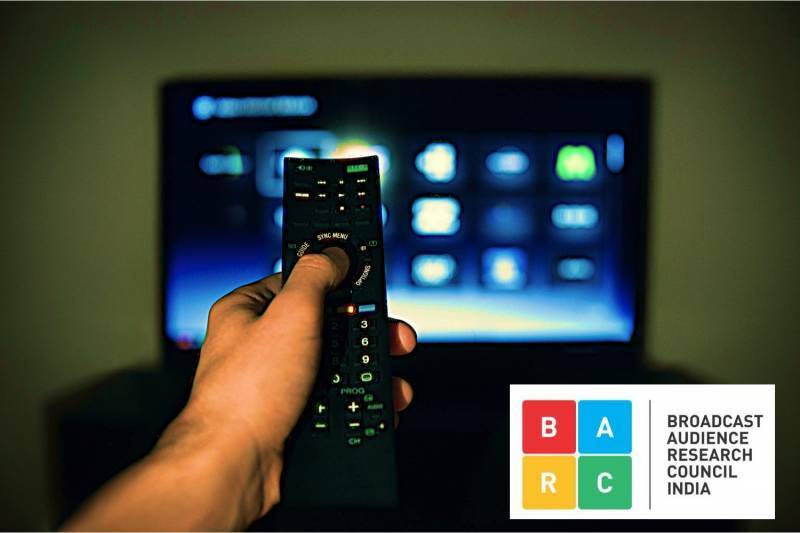 BARC ratings for Week 40 (September 30 – October 6) [HSM (U+R) : NCCS All : 2+ Individuals] saw Colors and Sony Entertainment Television climb up the ratings charts. ‘Kaun Banega Crorepati’, which saw its first crorepati recently in this season, became the most watched show on Hindi GECs in Rural+Urban. 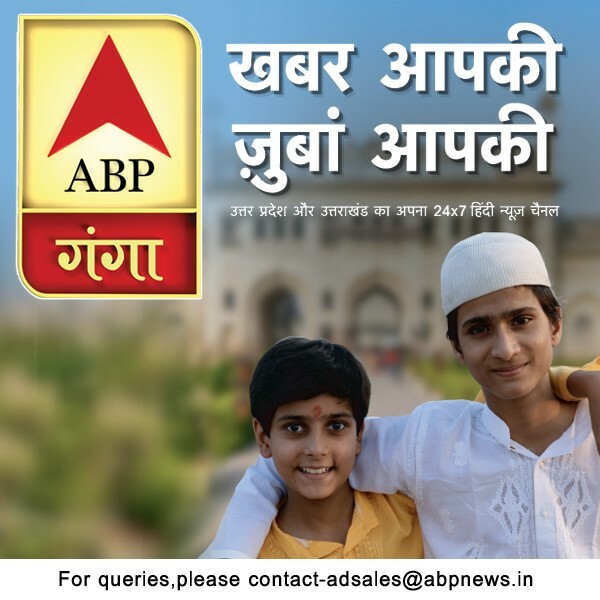 Zee Anmol continued to lead the Hindi GECs in Rural+Urban in Week 40 as well, garnering a gross viewership of 786,847, a jump from 661,111 recorded last week. Its show, ‘Kaala Teeka’ makes an entry in the top 5 most watched shows on Hindi GECs in Rural+Urban in the third spot with 10,028 Impressions (000s). This the first time that the show has entered this list since its launch. Colors saw major gains in Week 40, climbing up from the fifth spot to No. 2. The channel reported a gross viewership of 626,274, a jump from 552,131 recorded in Week 39. Reality show, ‘Fear Factor Khatron Ke Khiladi – Pain in Spain’, was placed fifth with 9,193 Impressions (000s). Star Bharat (formerly Life OK) climbed up a notch to the third spot this week, garnering a gross viewership of 624,082, an increase from 561,015 recorded in Week 39. Zee TV, on the other hand, slipped a couple of notches to No. 4, garnering a gross viewership of 616,889, a slight decline from 624,676 recorded in Week 39. Its show, ‘Kundali Bhagya’, slipped a notch to the second spot with 11,216 Impressions (000s). ‘Kumkum Bhagya’ slipped a couple of notches to No. 4 with 9,706 Impressions (000s). Meanwhile, buoyed by the strong show put up by knowledge-based game show ‘Kaun Banega Crorepati’ in Week 40, Sony Entertainment Television climbed up a couple of notches to No. 5, garnering a gross viewership of 604669, a jump from 489,266 recorded last week. ‘Kaun Banega Crorepati’ shot up to claim the numero uno spot among shows on Hindi GECs in Rural+Urban with 11,533 Impressions (000s). Continuing in the sixth spot, Sony Pal garnered a gross viewership of 546,386 this week, an increase from 518,882 recorded in Week 39. Star Plus, on the other hand, dropped to the seventh spot this week from No. 3 in Week 39. The channel registered a gross viewership of 507172, a decline from 566,586 recorded last week. Rishtey and Sony SAB remained unchanged at No. 8 and No. 9, respectively, in Week 40. Rishtey garnered a gross viewership of 371,110, compared to 426,475 recorded last week. Sony SAB registered a gross viewership of 358,913, a marginal decline from 367,321 recorded last week. Star Utsav, which had given way to DD National in Week 39, returned to the top 10 list in the tenth spot this week, garnering a gross viewership of 345,438.